Thomas Cook, one of the world’s leading travel groups, announced a strategic review of its Group Airline in order to get greater financial flexibility and invest in its focus area – own-brand hotel portfolio. Selling the Group Airline could become one of the options. Group Airline consists of 4 airlines: Thomas Cook Airlines UK, Condor Germany, Thomas Cook Airlines Scandinavia and Thomas Cook Airlines Balearics. As per Group, the company operates the fleet of 103 aircraft and serves an impressive number of destinations. Notably, with a number of European airlines going bankrupt, being sold or merged with other companies, Thomas Cook carriers are in a reasonably good condition. In 2018 it carried over “20 million passengers and generated £3.5 billion in revenue, with underlying operating profits growing 37% year-on-year to £129 million”. 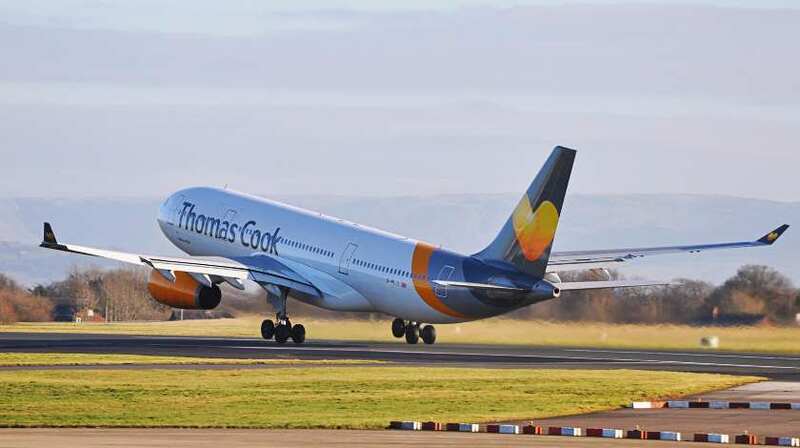 Therefore, in order to maintain profitable growth of its leisure airlines and stay competitive on the market, Thomas Cook Group had to heavily invest. Whereas, now it is determined to strengthen its hotel business that is why greater financial flexibility is needed. Nevertheless, this is an early stage of the review process and Thomas Cook has not arrived at any final decision yet.